The bearing is housed in the oil pump, which is screwed to the engine block. 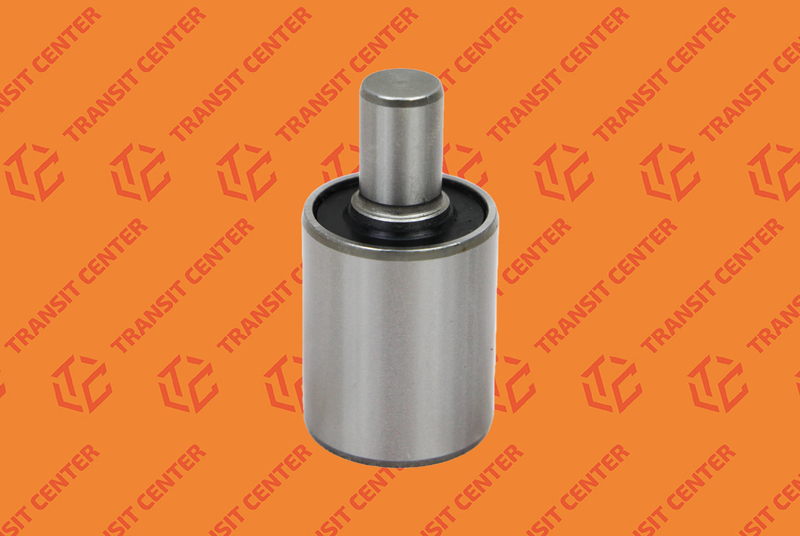 The spindle bearing is pressed into flange, which is mounted in fan clutch. 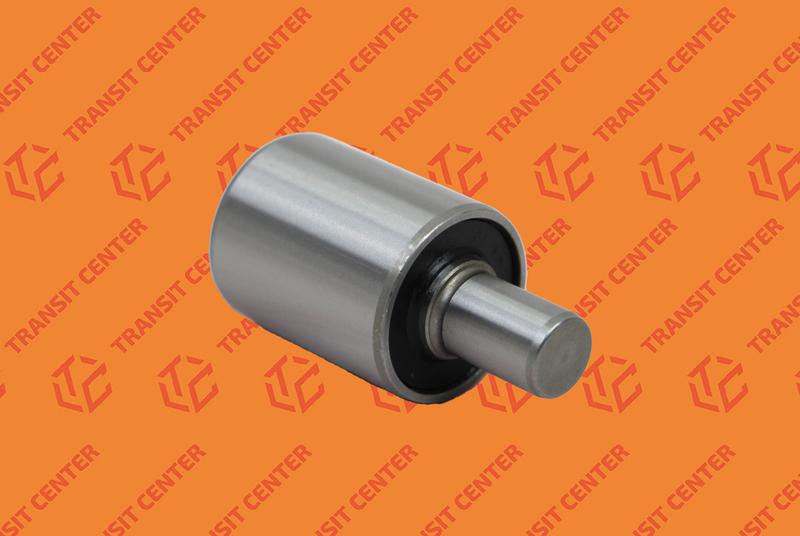 Radiator fan pulley fits Transit MK3 MK4 MK5 produced from 1986 to 2000 with a 2.5 diesel engine and the 2.5 Turbo Diesel. 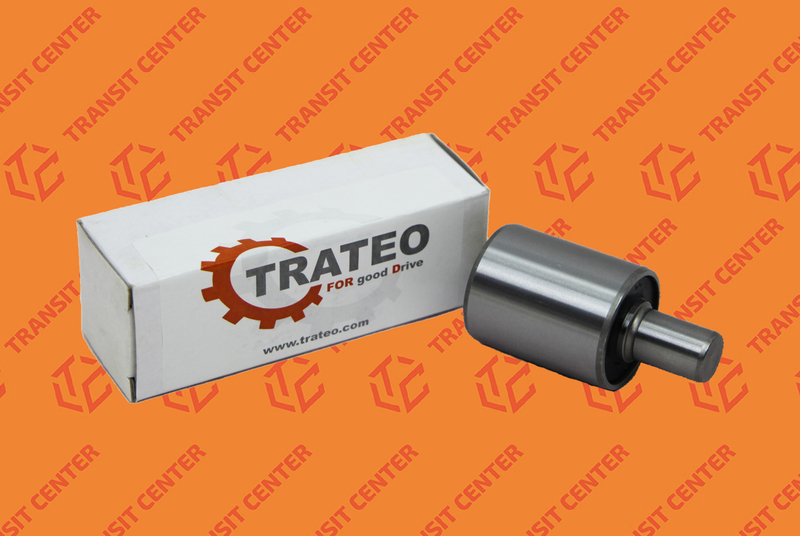 The product offered was manufactured by Trateo from the highest quality materials. The dimensions and shape of the bearing are identical to the original, thanks to which it fits perfectly in assembly places.